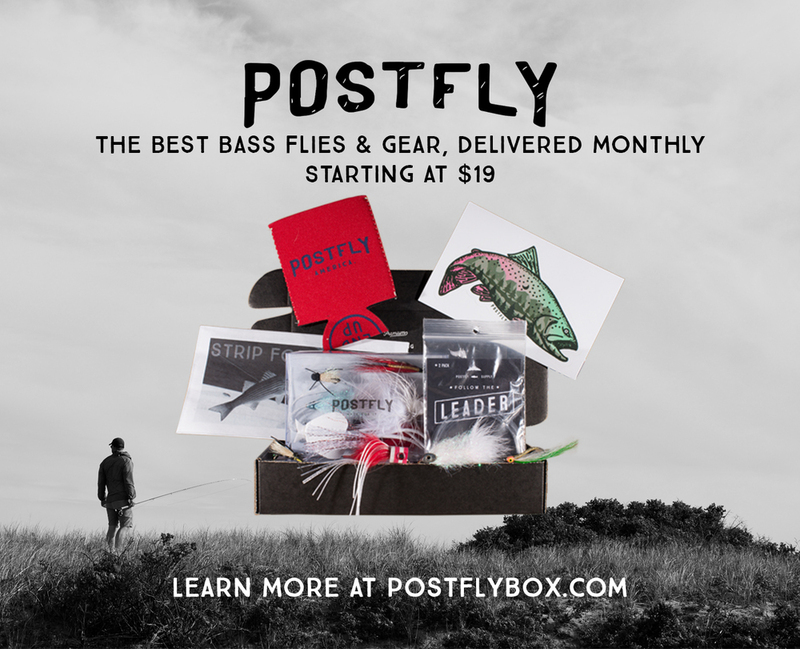 My “go-to” fly for all occasions. 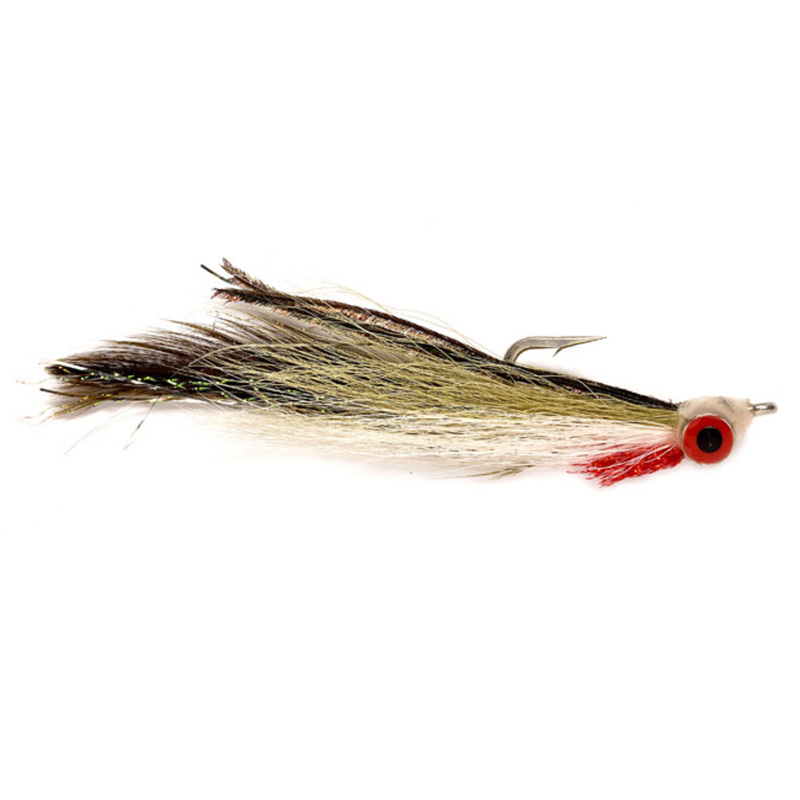 The Half/Half is half Lefty’s Deceiver, half Clouser Minnow. 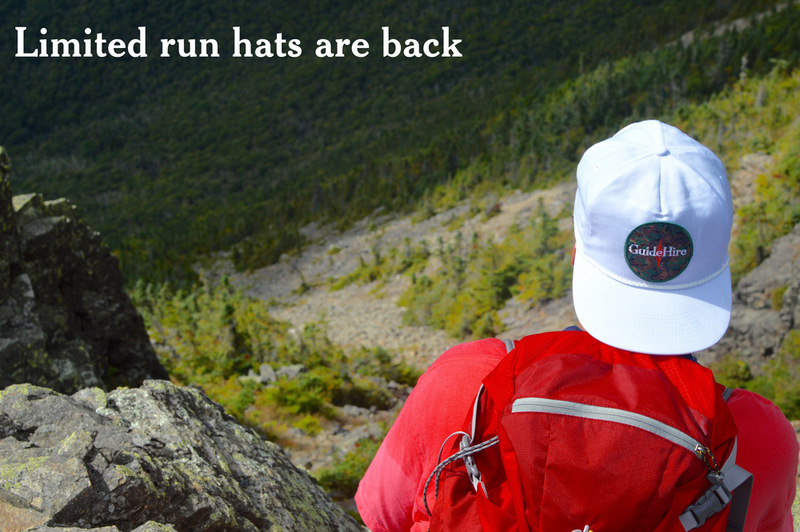 In 2/0 – 6/0 the ½&½ is dynamite for all fishing conditions, spring run to fall run. If you tie your own, and want to snag some of the big boys, 6/0 or larger will do the trick. 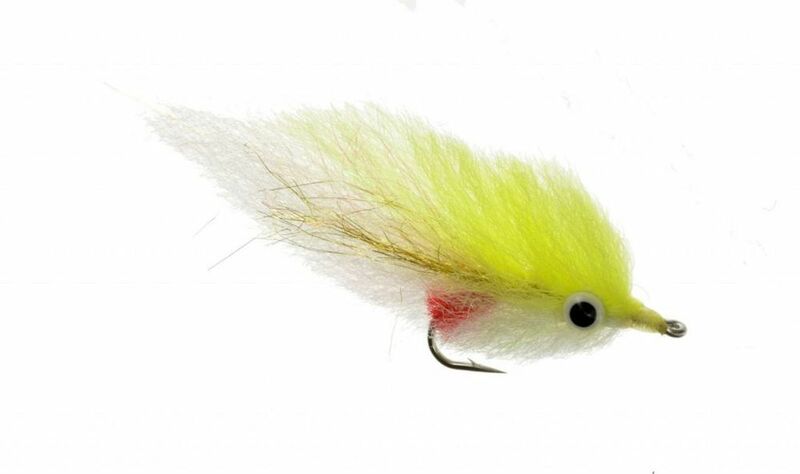 This fly sinks fast, has a lot of water displacement and body, attracting the big fish. 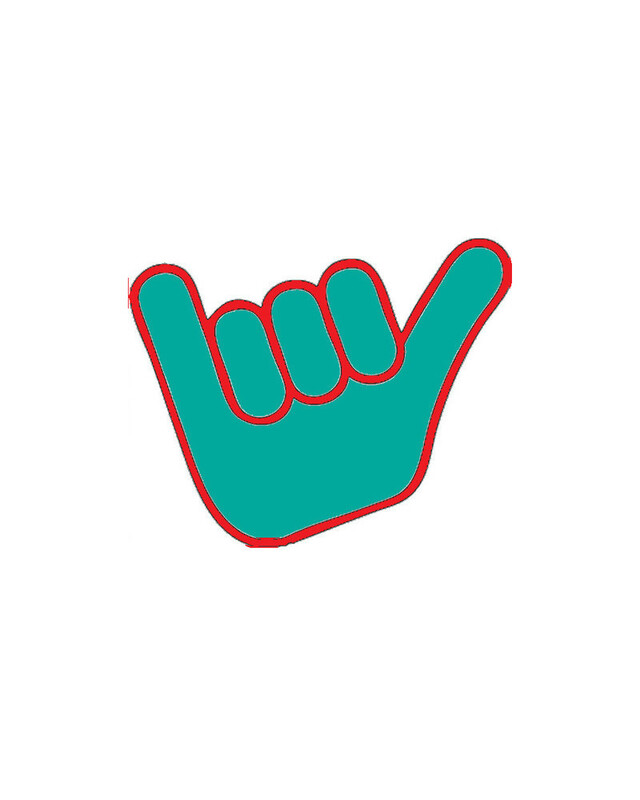 Bunker “Pogie” Streamers – GO BIG! 6/0 – 8/0! Pogies, or Bunker, or Menhaden, whatever you call them, are on the top of any striped bass’s Christmas wish list. Go big to catch em’ big. 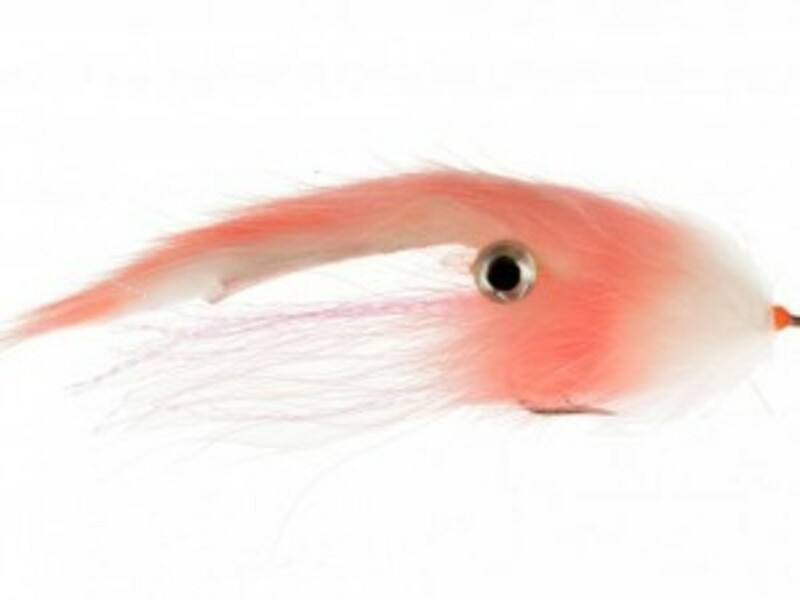 Think 6” to 8” patterns, but your standard 3”-5” fly will attract the attention of any feeding bass or blue. 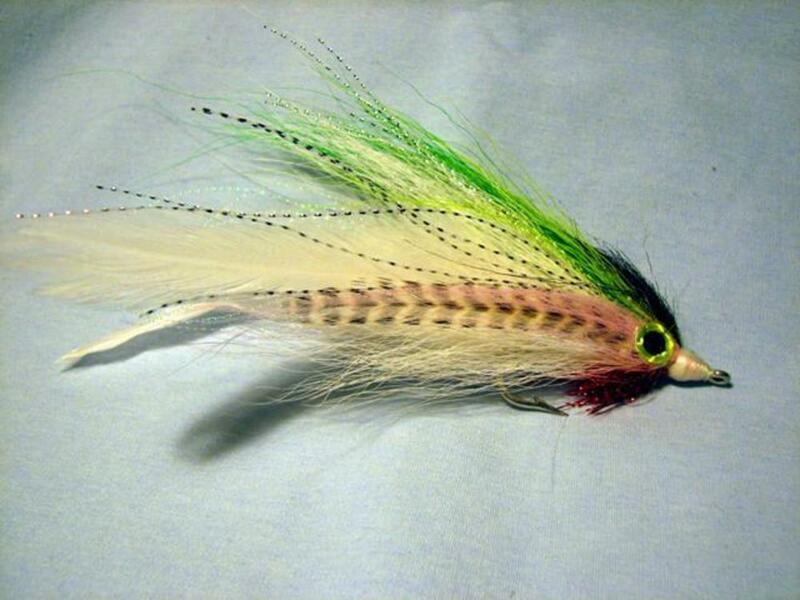 Created by Dave Skok, the “Mushmouth” fly mimics baitfish in a steamer patter relative to Peanut Bunker/other small baitfish. Peanut Bunker come into New England Waters in the late summer, and school up in large schools just like Pogies. You can usually see them on the surface, making ripples like raindrops as they feed and coming full out of the water when they have predators chasing them. If you see a school, it’s a no-brainer to throw one of these flies in as there are usually bass or blues underneath them. 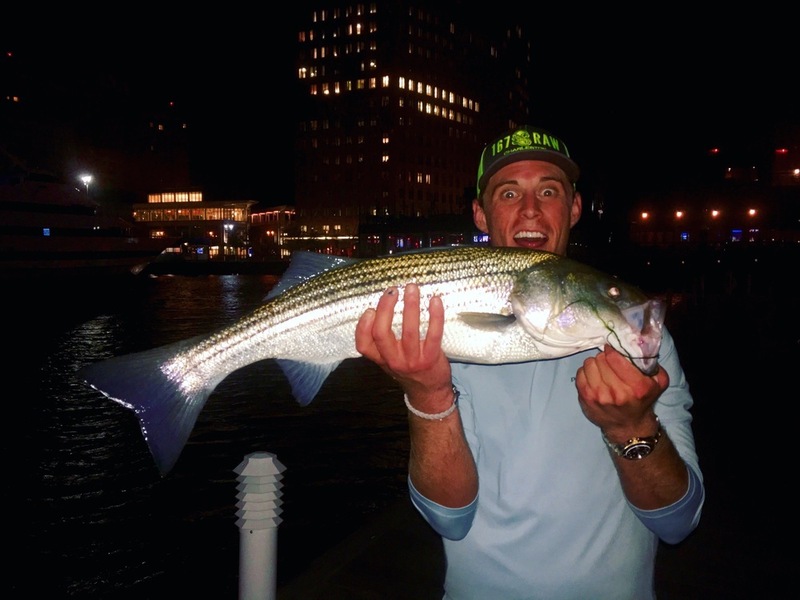 This fly wasn’t necessarily created for striped bass or blues, but it works…definitely. 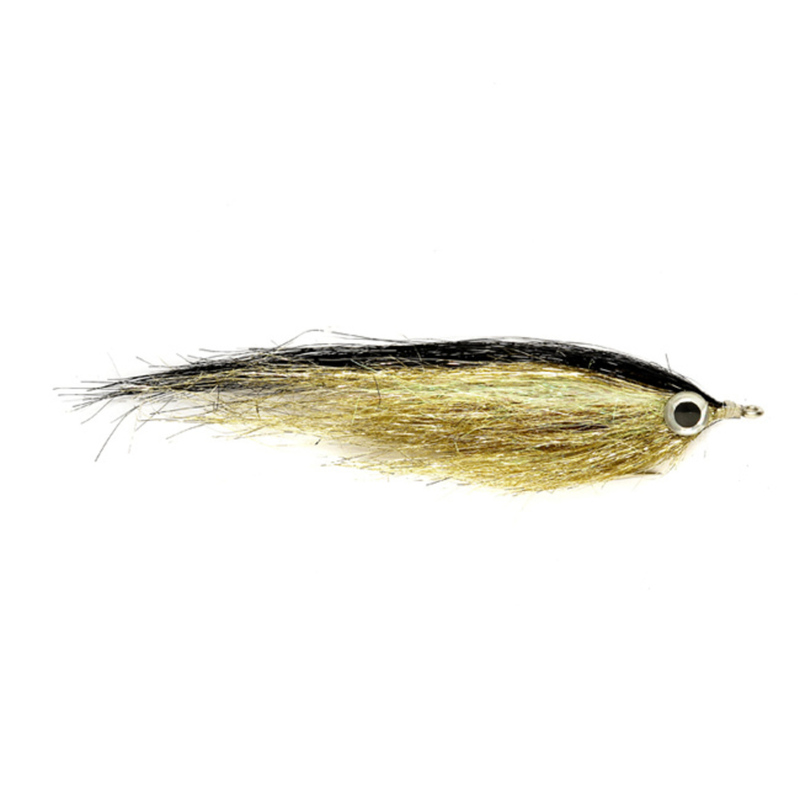 It’s a large streamer pattern with a lot of action in the water; on a sinking line its pure gold. Found usually in 6/0 it’s a big fly, which will get the attention of any late summer feeding fish.